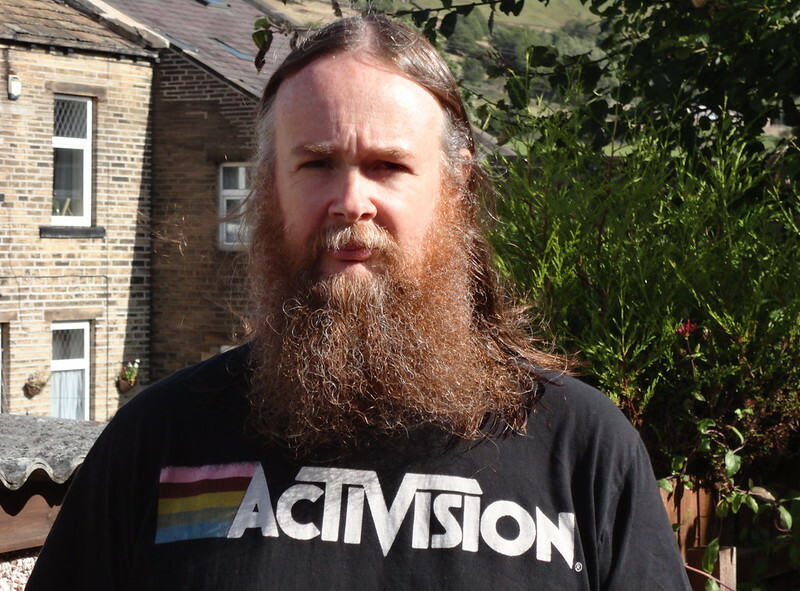 John Kirriemuir, previously an information officer at UKOLN and editor of the first ten issues of Ariadne, is an independent researcher, specialising in games in education, gamification in society, and the game franchise Animal Crossing. John is also a cat whisperer, and a reader of tarot cards. He writes, and lives for cheese, sunsets and catching fireflies.